The final two members on Matthew Stevens’s team are similar in many ways: they both joined about the same time, they both have a history in hunting ancient artifacts that may have some connection to the Bible, and their pasts are haunted with pain and regret. They also became real fast friends. In fact, when I first met them, I could swear they were a couple. Hey, they’re both pushing forty and have no significant others to speak of. It was an honest mistake. But they’re good sports. They could laugh at it. Next up in my series of character introductions for my new novel, The Spirit Of…, is Lauren Mead, best friend and fellow archaeologist of Matthew Stevens. The two met nine years ago as part of the same expedition to Egypt and have been basically inseparable (professionally, that is) ever since. My theory for this is her deference for Matthew. Lauren’s history with men hasn’t been remarkable — in fact, it’s been downright brutal — and there was a kindness in Matthew I believe Lauren became attached to, and hasn’t been able to give up since. As you may know, my new novel, The Spirit Of…, is being released on June 3, so in an attempt to build some anticipation for the book, I’ll be introducing you all to the major characters over the next three months. If you follow my blog on a regular basis, you may have noticed I’ve been missing in action recently. I took a siesta (or hiatus) from movie reviews throughout the month of September, and basically stayed away from really updating anything on my blog except for an article or two here and there whenever I found the time. 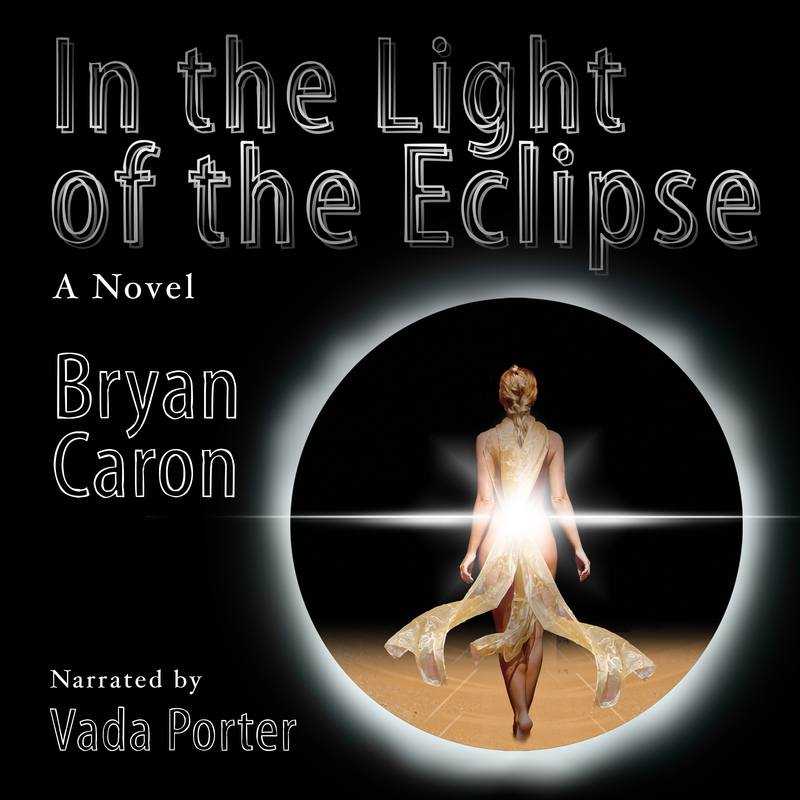 Part of the reason for this was because of my work – I have to try to make money, after all, so I can pay my bills, which in the long run of course must take precedence over most of everything else. Another part was a fall into the pit of a creative black hole, which basically sucked all of my energy away and led to a long bout of procrastination. And then there’s my recent jump into attempting to engage my followers with a new and improved social media schedule, which I’ve also fallen a little bit behind on. All of these things began to create a massive whirlwind of choas that, as my own blog name suggests, simply led to more chaos. I’ve learned quickly that when you have so much to do and don’t have a system in place to contain and focus all of the projects, your energy can just flutter around in the sea, keeping you from finding the Northern Star and get you back on the right path. It got so bad, I started to become worse than the absent-minded professor, forgetting to do some simple simple things — which included showing up for jury duty! Read More Now! Casting Call – Kristin Stewart as Jacquline Brody? 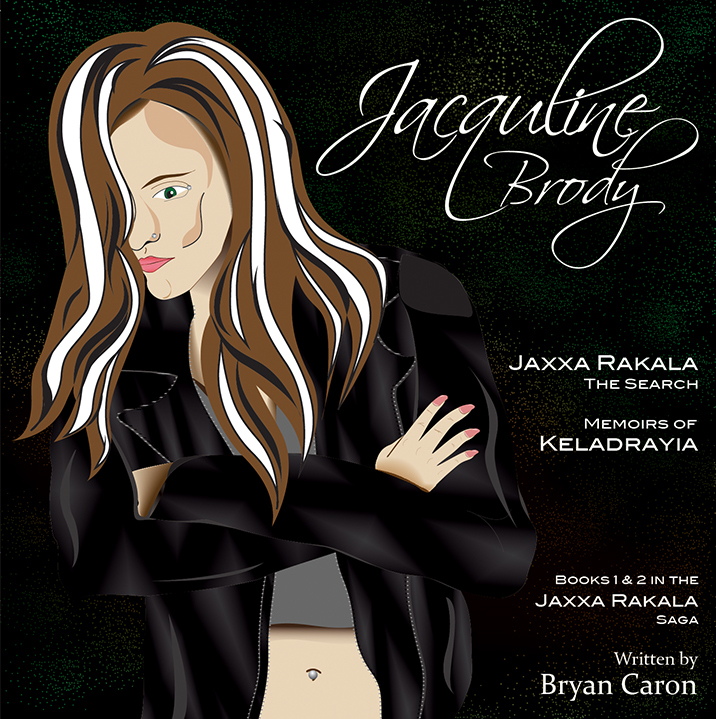 A visualization of Jacquline Brody from Jaxxa Rakala: The Search and Memoirs of Keladrayia.